Your customer appraising their own trade via KBB! 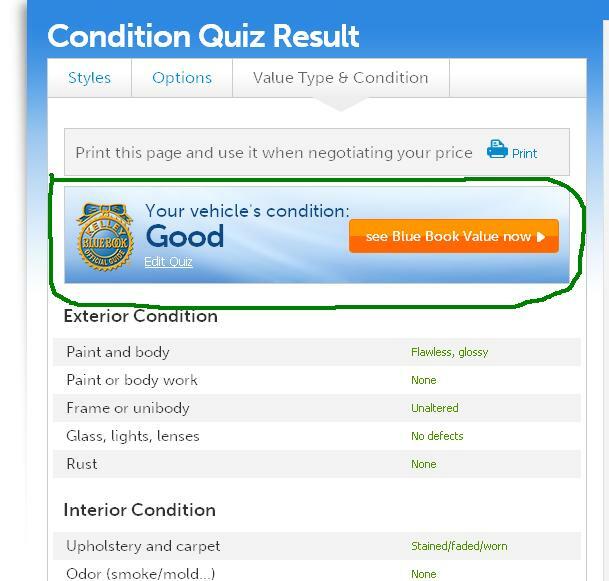 Kelly Blue Book, the self proclaimed “The Trusted Resource” is used by consumers every day! THAT is a lot of visits! Have you ever had a customer come into the dealership with information from KBB in regards to their trade-in that might not be accurate? 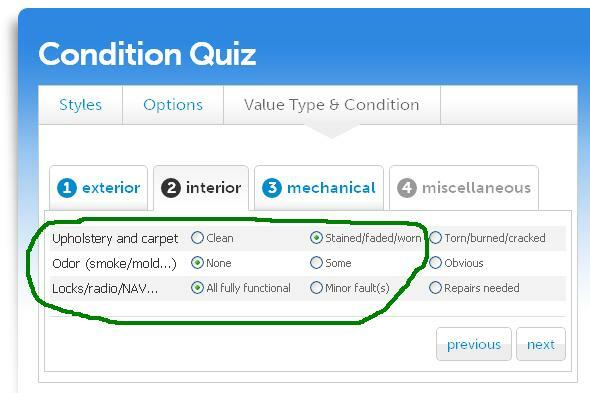 Did the customer choose the wrong model, the wrong equipment or the incorrect condition for their trade? 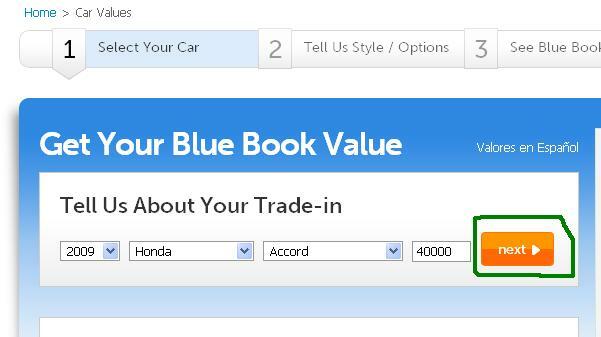 What if you let the customer appraise their own vehicle using KBB with your assistance? What better way for your management team to build rapport and trust with your customer, than to let the customer be a part of the trade appraisal? 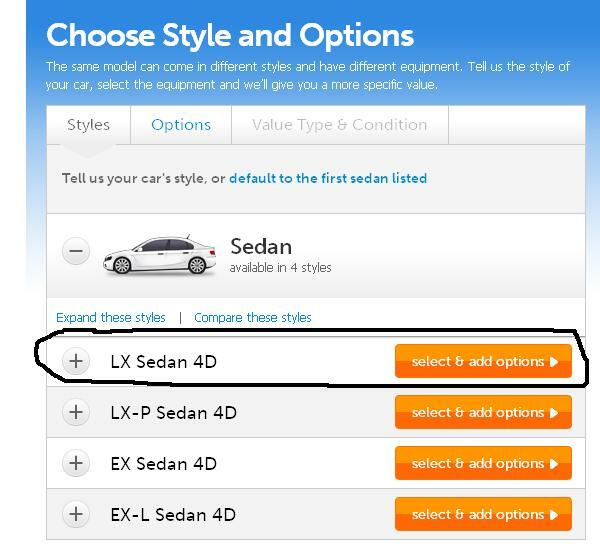 Your Salesperson, Sales Manager and your Pre-Owned Manager can all be a part of this process! Instead of doing a “silent walk-around” of the trade, get your customer involved in the process! After all, if the customer appraises their own vehicle, it would be difficult for them to disagree with the results! Here is the process that I have used thousands of times to perfection. Get the customer interactive by checking all of the equipment on the trade. 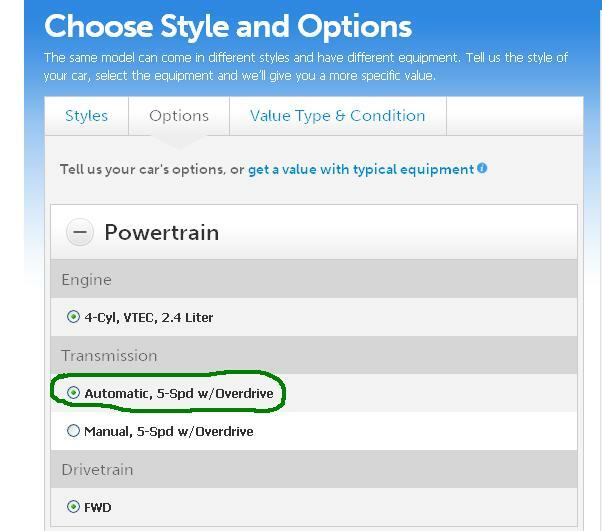 Check all interior equipment, i.e., power windows, power locks, audio equipment, navigation, DVD….etc…..
Utilizing this process allows you to ask the customer questions about their vehicle. You can ask the customer about all of the service records of the vehicle and when was the last time they had the vehicle serviced and what was performed at that service. 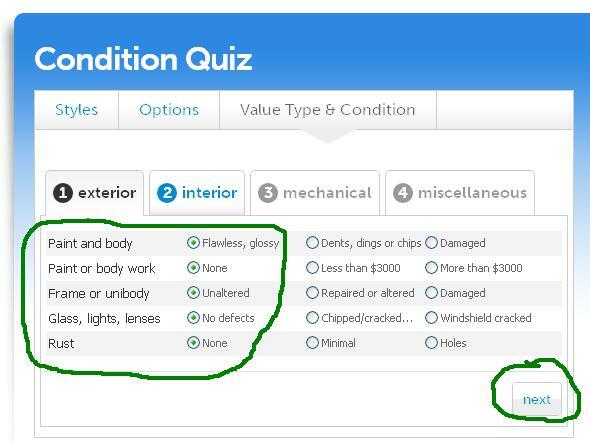 NOW….let KBB determine what “condition” the vehicle is in!! Here is where the customer proceeds to fill out exactly what was checked off on the sheets on the clipboard. There are four sections to go through. Exterior, Interior, Mechanical and Miscellaneous. 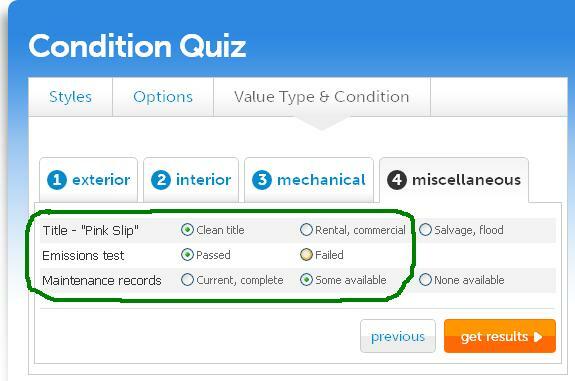 Now you have let KBB determine the condition of the customers trade-in! 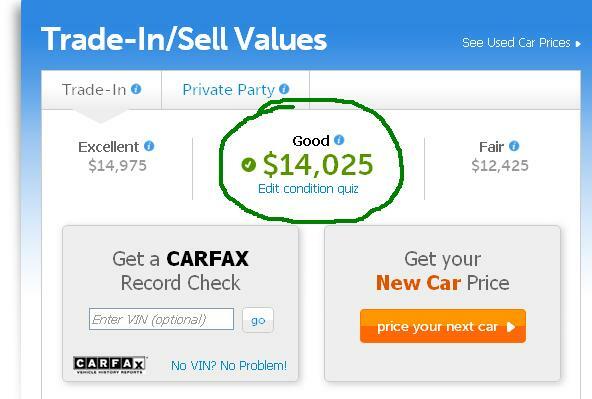 By utilizing the “Quick Condition Quiz”, the dealership AND the customer have a trustworthy and transparent way of determining the value of the trade-in. 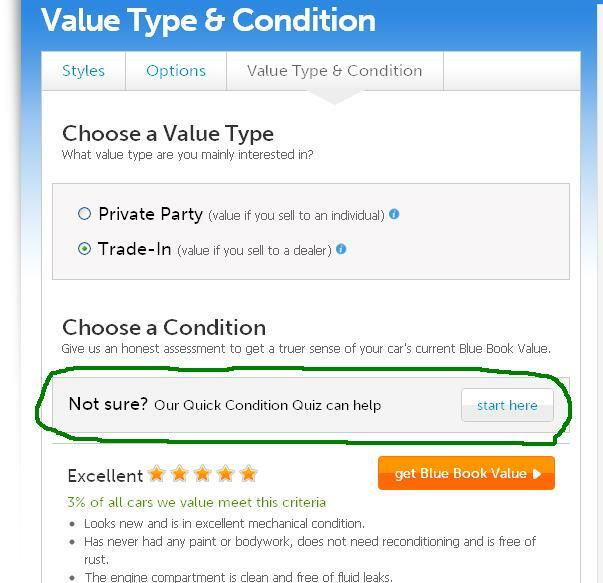 The Dealership can then use the “KBB” value less any reconditioning costs that you and the customer have reviewed in the walk around of the trade-in, i.e., tires, brakes, body work, services and detailing. Letting your customer appraise their own trade builds instant rapport and trust so that you have a better chance of closing the deal! About the Author: With 30 years in the retail Automotive Industry, from a Salesperson to a Dealer, I have a vast amount of experience in all areas of the automotive environment. If the customer is sincere and honest about going through the "4 pages" of appraisal on KBB, it is remarkable how close to the actual number comes to the ACV. I also utilized an additional sheet to get a more accurate appraisal. If you do the walk around with the customer, they acknowledge these costs without a problem. It REALLY does work like a charm! I am happy that you saved your deal because of it!! Jim, we did a site unseen on a customer's vehicle last night and made the deal. The cust came in today after talking to the "guys at work" and wanted to renegotiate according to KBB. We took them outside, drove the vehicle, logged onto KBB input the information and the value came back $75 LESS than we offered them. Any questions?? They signed the trade over. Great job --spot on!! Just wanted to give you a report from the trenches...thanks bro, you saved a deal. I was thinking it was worth a "G-wiz" in extra gross!! The article was written about how to react to a customer that has already been to KBB. "Have you ever had a customer come into the dealership with information from KBB in regards to their trade-in that might not be accurate? 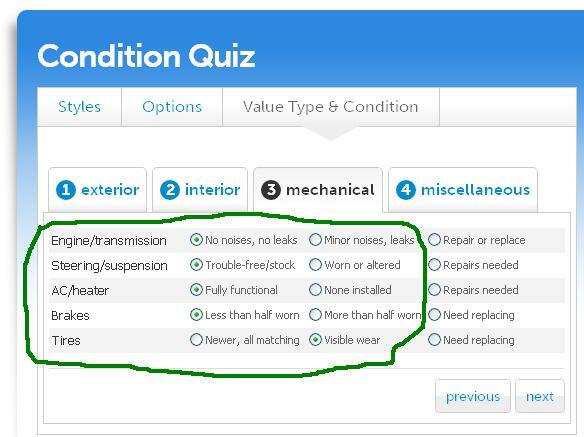 Did the customer choose the wrong model, the wrong equipment or the incorrect condition for their trade?" The article is written to help the customer understand how you got to your figures. Get the manager involved right away to assist. KBB is remarkably accurate as long as you use it correctly and DEDUCT any reconditioning! I like getting the sales reps involved to a certain point. No way do I want the sales reps acting like a used car manager and getting involved with pricing the trade. They will miss the slip in the transmission and that little knock in the motor. Now they are working against the manager defending the customers price. As far as low balling the trade we do it every time. That's how you make money by holding back on the trade. We have to do that since some cars only have $400 mark up. Remember the used car manager has to get the trade in ready to go and still have room to make a profit. Arming people with a book is like showing invoice to a customer. Let the managers responsible for used cars manage and keep the others out with the numbers and you will make more money. Just my thoughts. Great way to demonstrate transparency in the sales process. 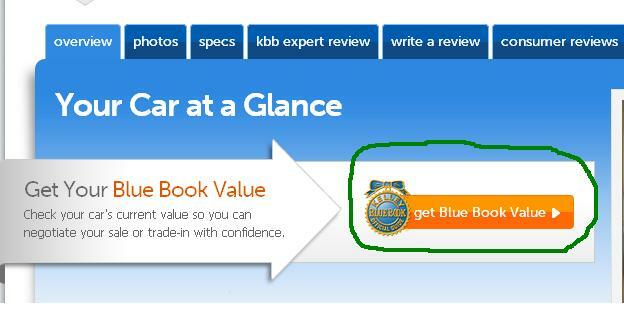 KBB is usually right on the money appraising the trade. So long as you take the KBB amount and deduct any reconditioning that the customer and you both agree on. That is why it is important to take the customer along for the appraisal!